Departure by coach from the conference venue, Aalborg Congress & Culture Centre in the morning. We will journey through some of the most beautiful and fantastic natural settings of North Jutland – named “The Land of Light” due to its many hours of sunshine and the special light that attracts many tourists to the region every year. Our first stop of the day will be at the Råbjerg Mile, best described as a desert in the North of Europe. 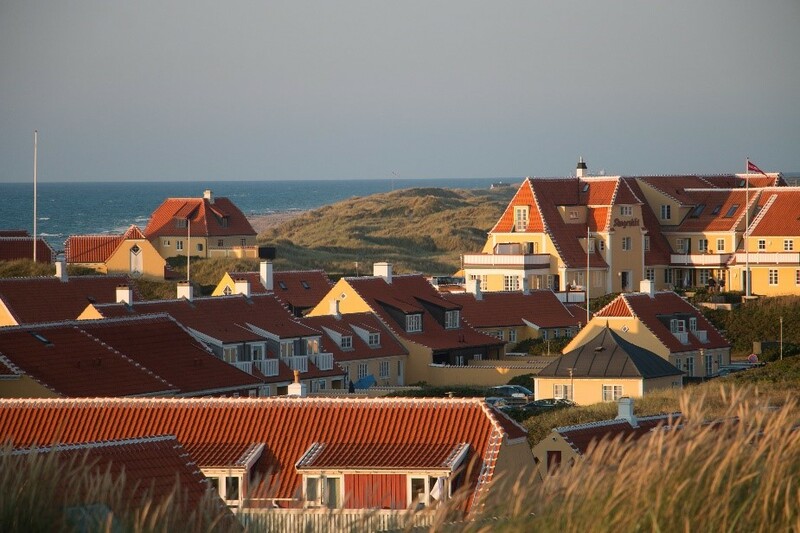 Råbjerg Mile is a migrating sand dune approx. 1-2 km2 across, which migrates east-northeast at a pace of more than 15 meters per year. After a short stop, we continue to the land’s end of the North, Skagen. 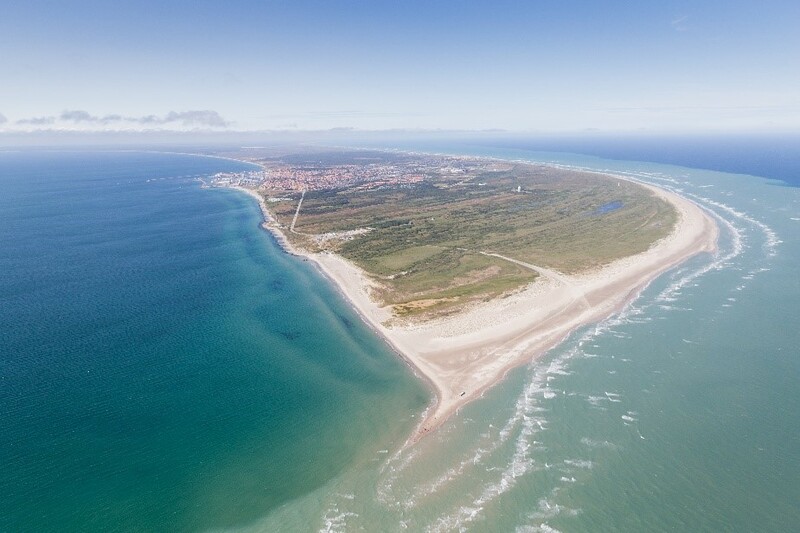 In Skagen, we will be visiting the natural phenomenon of 'Grenen' – the northernmost point of the European Continent. ‘Grenen’ is constantly moving and a compass will demonstrate that ‘Grenen’ actually points towards east. You can experience the collision of the waves of the two channels that meet here – the Skagerrak, on the North Sea, and the Kattegat, on the Baltic sea (see the picture below). The short journey to ‘Grenen’ is by a tractor-train Sandormen (the sand worm). Lunch is served at the seafood-restaurant Pakhuset overlooking the busy yachting harbour. 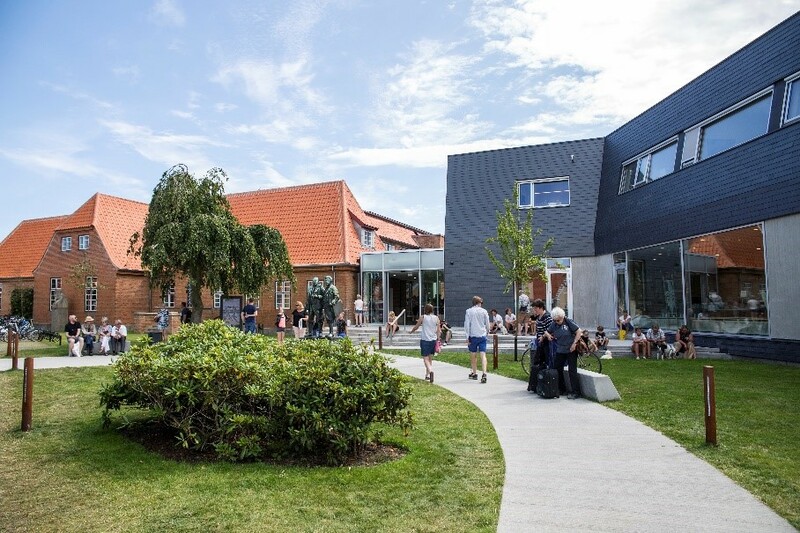 After lunch, you can choose a guided tour of the famous Skagens Museum with its large collection of paintings from the Scandinavian Golden Age. Alternatively, you can take a stroll on your own through the charming, picturesque city centre with its small shops and craft workshops. 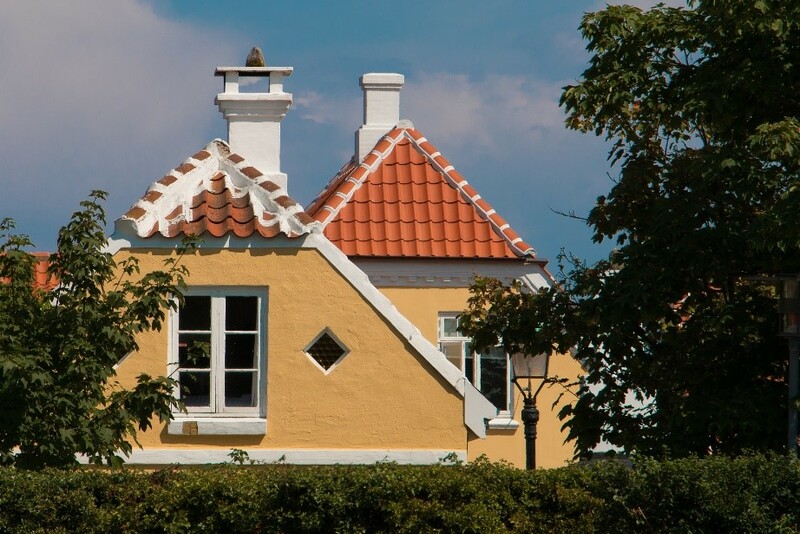 You will find that everywhere you look, you will see the yellow painted houses (this colour is known everywhere in Denmark as Skagen yellow) with orange tile roofs and white markings, thus painted for extra visibility to the seafarer. NOTE The final excursion programme will be set according to weather and in accordance with flight departures out of Aalborg.